This indicator represents the perceived style from the driest to the sweetest. Sometimes two wines can have the same quantity of residual sugar but taste differently according to the grape used. “A” is the driest like a Muscadet and “E” the sweetest like a Sauternes. 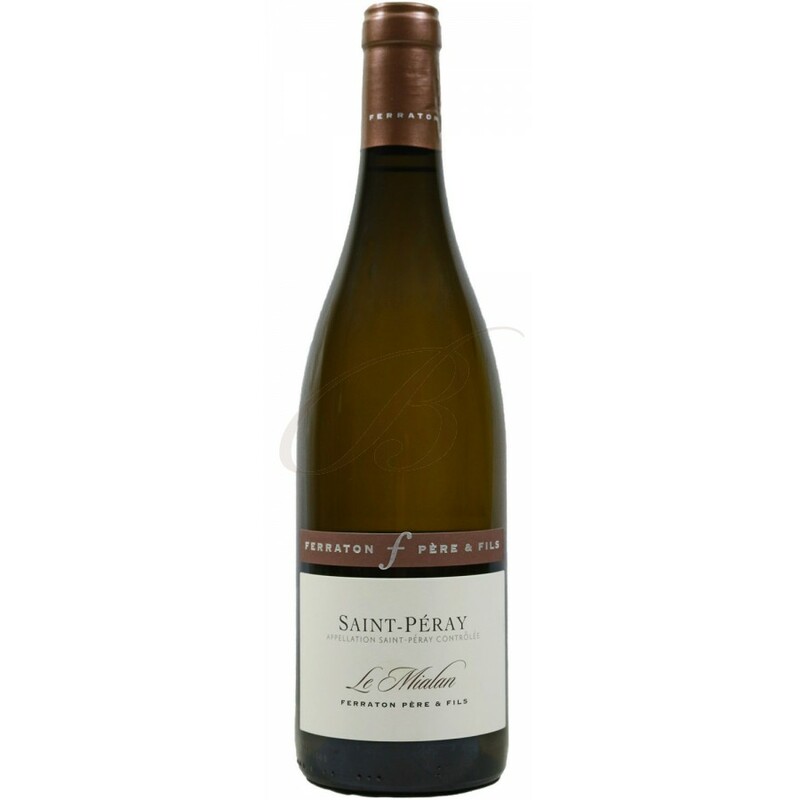 This dry is made entirely from Marsanne grown on limestone and granite. 30% of the juice is then fermented and aged in oak, with the balance made in stainless steel vats. In Spring, these two wines are blended. 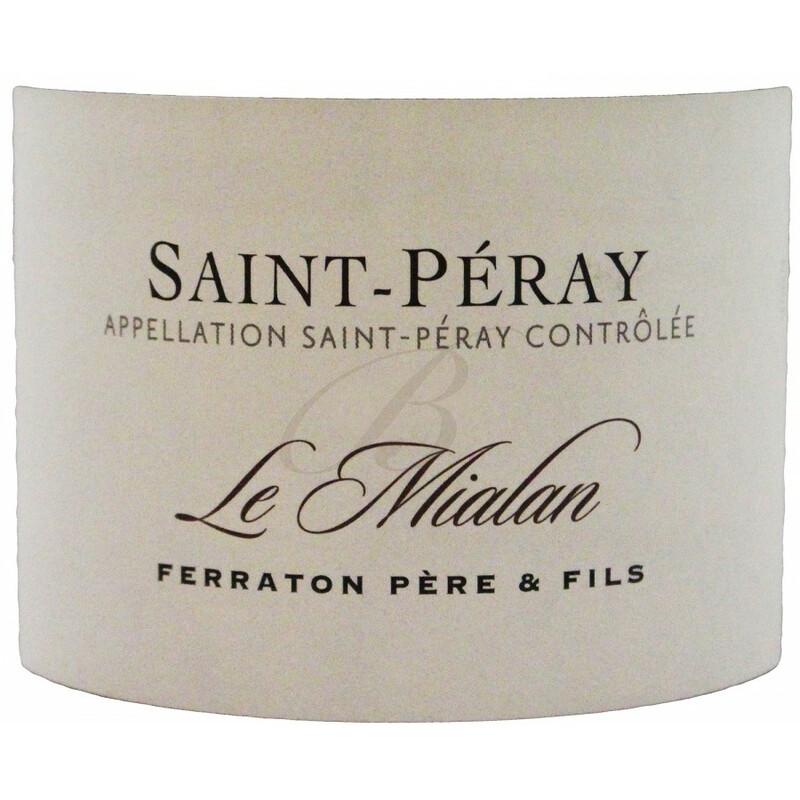 The result is a fresh aromatic style, backed with a little spiciness from the distinctive soil and the oak. With its complex flavour, this is probably best to enjoy with white meats or creamy cheeses. Should remain good for at least another 3 years.